Delivery and development through Educational Establishments. 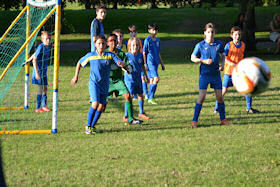 Areas of interest are in providing educational sports provision (sports coaches) which will develop ongoing sports activity through links with local sports clubs. They may also initiate and/or incubate the development of community sports clubs in cooperation with Parents/Carers & Teachers. Promoting the need for minimum standards of physical literacy and minimum standards of fitness with children and young people. Creating a portal for volunteering and training in sports coaching and community club management. 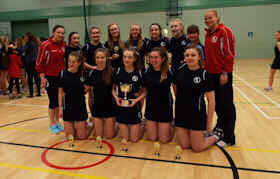 Delivery and development through the Community and Community Sport Clubs. We are interested in a multi sports club approach offering membership to all regardless of ability to play or ability to pay. A social enterprise that generates income that affords a level of bursaries where there is a need. We are interested in organisations who want to promote multi sports and inclusivity where there is a plan that provides a sustainable impact as an alternative to grant aided/short term initiatives. 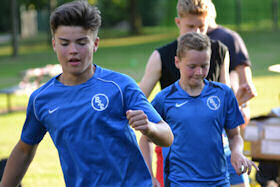 We are interested in Community Clubs working with Education (Schools & Colleges) to create an interest in sport and provide a pathway to participation. We are interested in inclusive and flexible sports leagues that can act as a focus for inclusive community sports clubs. Leagues that offer a credible competitive sport experience but are also flexible and accessible. 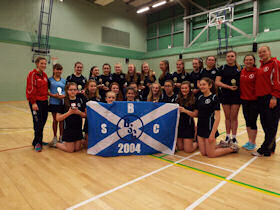 Can you help children get a Sporting Chance? 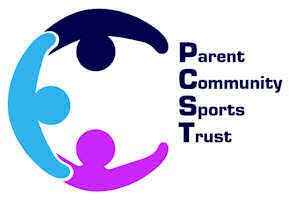 The Parent Community Sports (PCST) trust is a charity founded by parents to develop sport activities and develop facilities. We believe that not enough children are playing sport and we are concerned about the health and well-being of our young people. You can help us prevent childhood obesity and diabetes by helping us create opportunities to play sport. 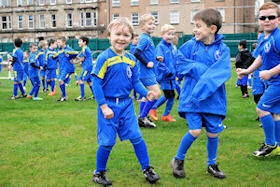 You can help children get the benefits of being a team player and making lifelong friendships though sport. 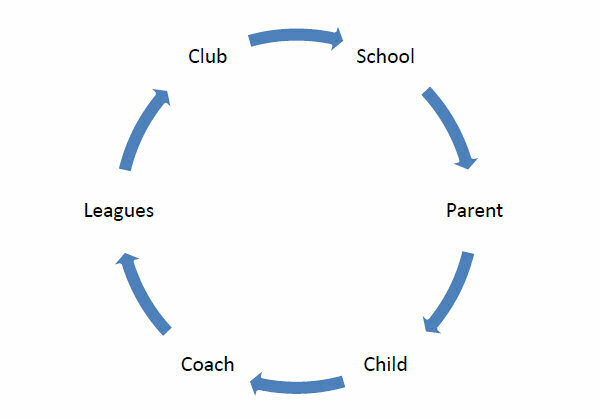 We encourage parent lead sports initiatives in local communities. Helping them run local teams for local children. If you would like to help us we would welcome a one off donation or you can make a monthly contribution through direct debit.